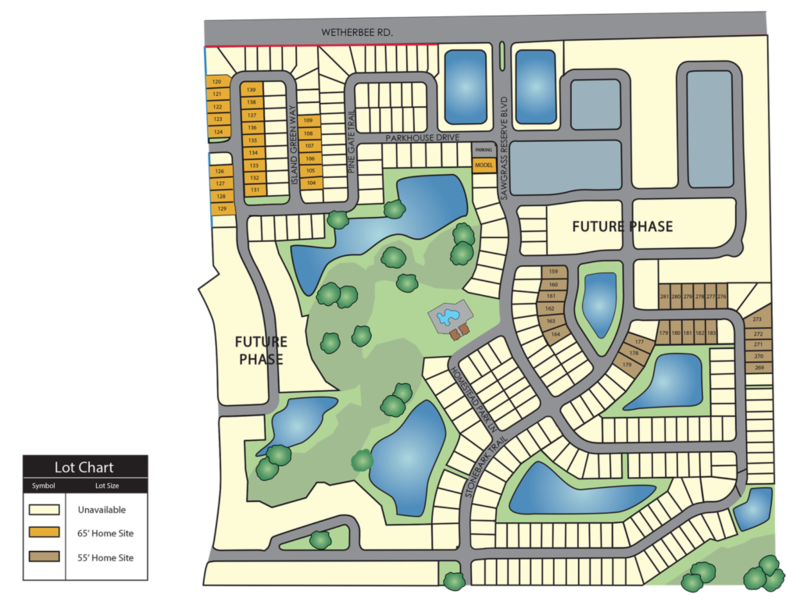 Reserve at Sawgrass is an exciting single-family home community in Orlando, Florida. Located just minutes away from Orlando International Airport and the newly built hospitals in the Lake Nona Medical City! You’ll find yourself close to plenty of dining and entertainment options with easy access to Highway 417 & Florida’s Turnpike. By Appointment Only. Please Contact Us for more information! Sorry, there are currently no floor plans available. Check back soon.